Spicing up their love life! 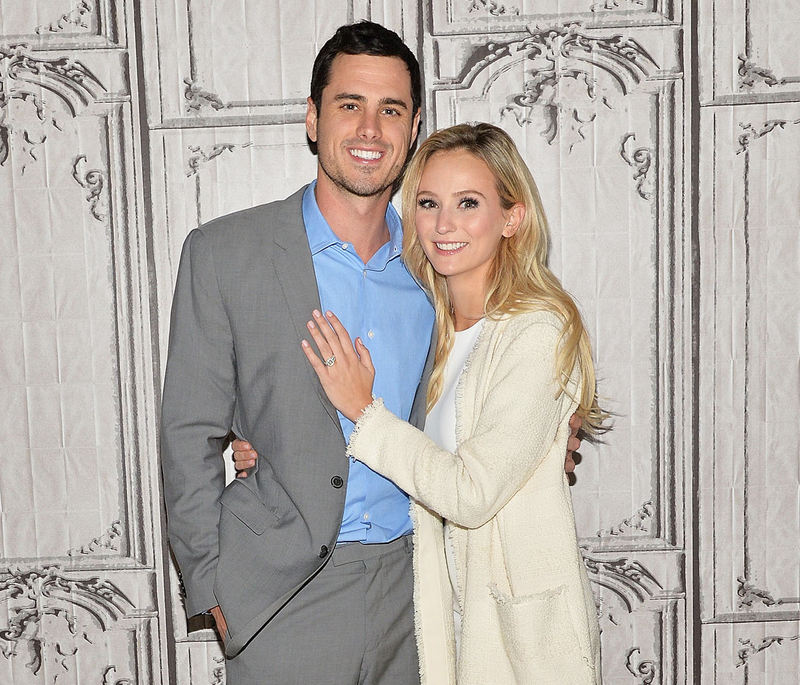 Ben Higgins and his fiancée, Lauren Bushnell, are already feeling right at home in Denver. The engaged couple have signed up for cooking classes at the Cook Street School of Culinary Arts. “Found out through cooking school how to make a shroom perfectly golden brown today with my golden gal @lauren_bushnell,” the former Bachelor, 28, captioned an Instagram photo on Saturday, April 2. Higgins and Bushnell — who won his heart on season 20 of ABC’s series — looked adorable while preparing their meal together in matching aprons. The flight attendant also rocked a Chicago Bears baseball cap. Last month, Bushnell, an Oregon native who lived in L.A., revealed that she had every intention of moving in with Higgins in Denver, where he works as a software salesman. "I think both of us have dreams and hobbies that we like that, if it could become something that we do for a living as well, that would be amazing. But if this ends right now and we go back to normal, both of us are beyond happy,” Bushnell told the Associated Press at the time. Up next, they might be cooking for three! The twosome opened up about parenthood during Good Morning America on March 15. "I really want three, yeah. So, you agreed, right?" Bushnell said at the time. Higgins replied, laughing: "I did agree, just to be safe."